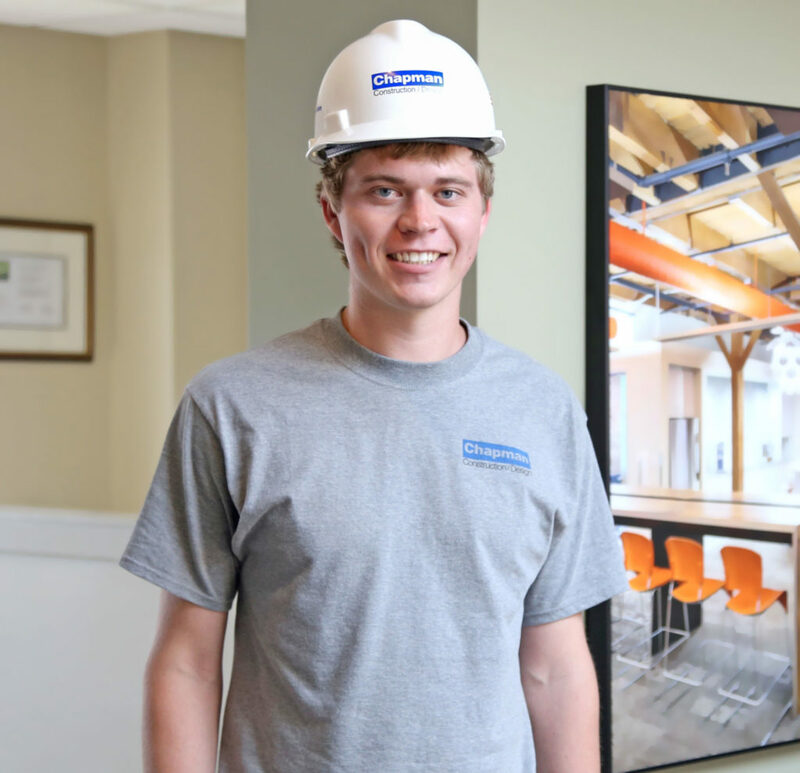 Stetson joined Chapman as an Assistant Construction Supervisor after graduating from Roger Williams University. With a background in construction and a passion for learning, he hopes to gain skills and knowledge from working with our experienced staff. When Stetson is not on a jobsite, you can find him playing lacrosse, snowmobiling, or traveling.